To provide a reliable, high quality and affordable water supply to benefit the people of North Dakota. 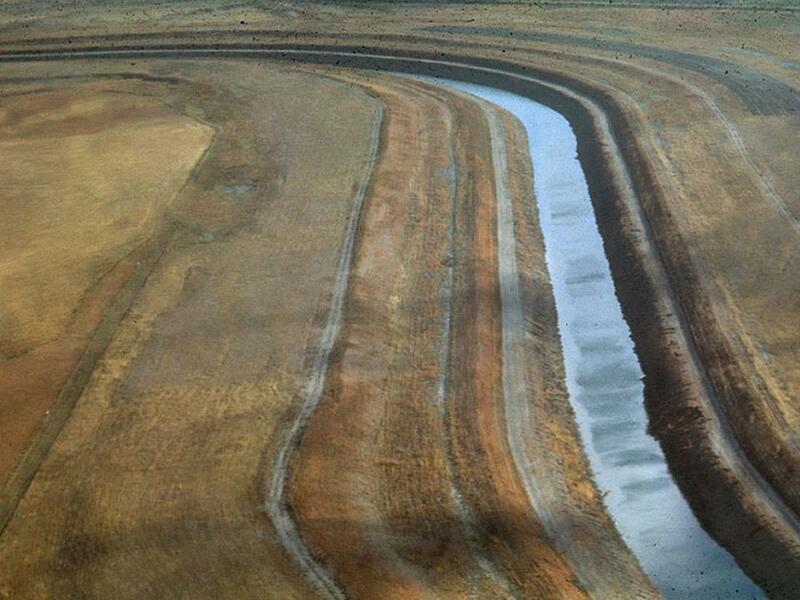 Water plays a vital role in the economic viability of North Dakota. 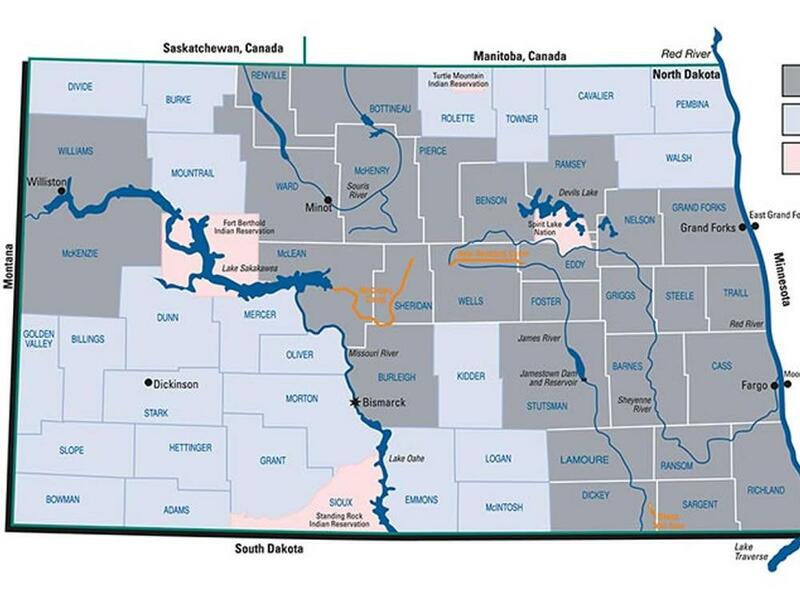 The Garrison Diversion Conservancy District (Garrison Diversion) is committed to securing a stronger future by providing a reliable, high quality and affordable water supply to benefit the people of North Dakota. Our focus goes beyond a dependable drinking water supply. We also aim to provide opportunities for industry, the environment, agriculture, recreation, and development of our natural resources. 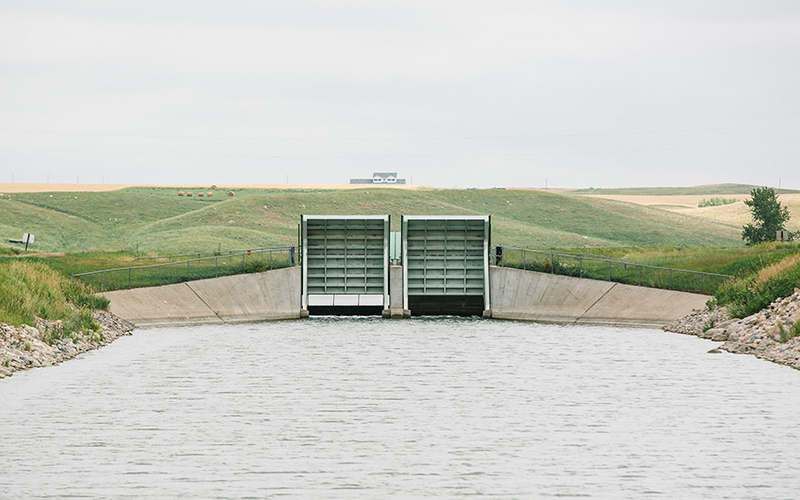 Through several programs operated by Garrison Diversion, North Dakotan’s are seeing benefits. Reliable and high quality water can mean the difference between success and failure for small towns and family farms. Garrison Diversion works to ensure North Dakotans have access to reliable and high quality water through the MR&I Program. 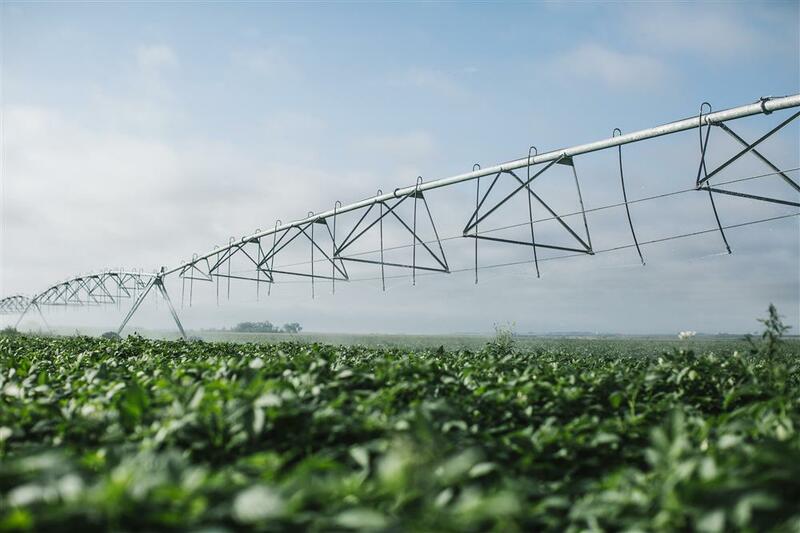 This program has $400 million authorized in federal funding to help water systems deliver quality water to homes, businesses and farms across North Dakota. Garrison Diversion’s roots are in agriculture, and though we are now a multi-purpose project, we have not forgotten those roots. Garrison Diversion continues to invest in agricultural initiatives throughout North Dakota. Through valuable partnerships we are able to develop, expand and enhance irrigation efforts. North Dakota’s natural resources are valuable and we work to maintain, enhance and protect them. From wildlife habitat mitigation to the North Country Trail, Garrison Diversion plays a part in keeping North Dakota a beautiful and environmentally friendly place to live. Recreation opportunities enhance quality of life. Garrison Diversion has been careful to set aside public land accessible to North Dakotans. We dedicate time and resources for developing areas for recreational use. 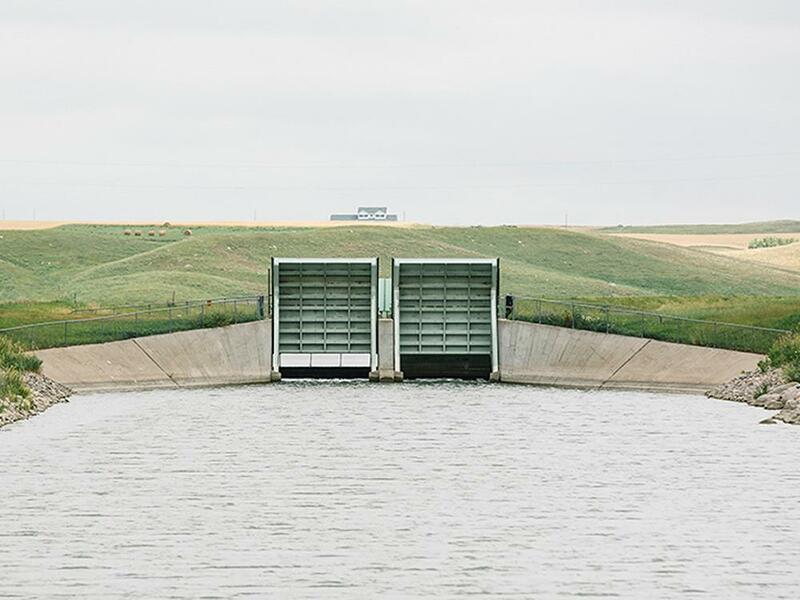 Garrison Diversion represents the state in the state and local Red River Valley Water Supply Project, a project designed to bring a much needed supplemental water supply to central and eastern North Dakota. Operations and maintenance (O&M) is a fundamental part of Garrison Diversion. Garrison Diversion performs O&M on the Garrison Diversion Unit facilities. 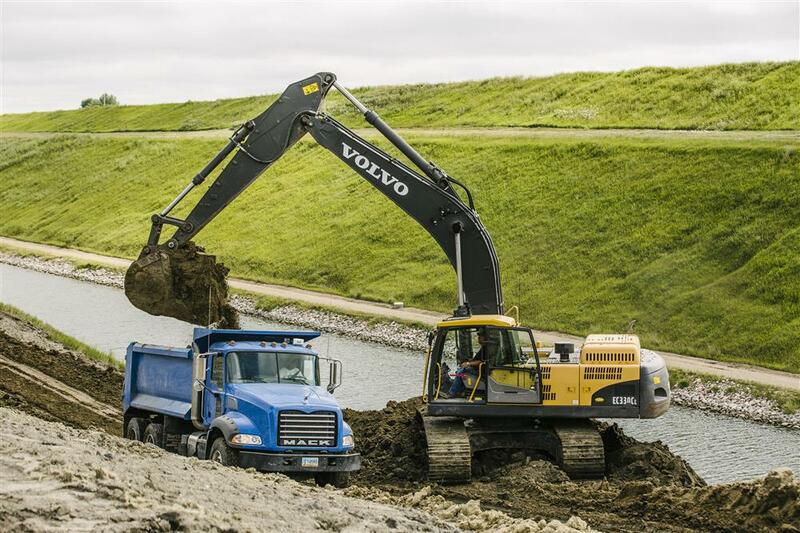 We employ a skilled workforce and maintain a large fleet of equipment to aid in the completion of O&M projects.